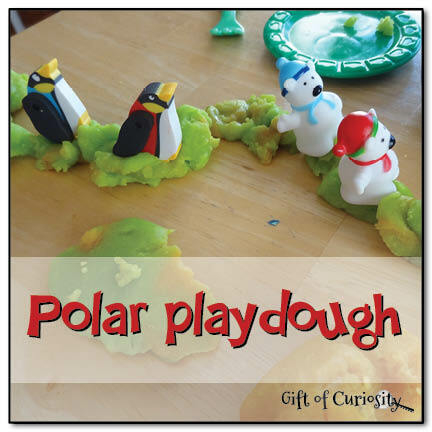 For this activity, I pulled out some miniature penguins and polar bears from our winter materials stash, and I offered them to the kids along with some of our gluten free playdough. 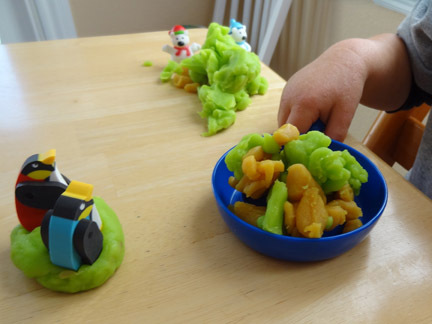 The kids’ first inclination was to make some food for their penguins and polar bears. 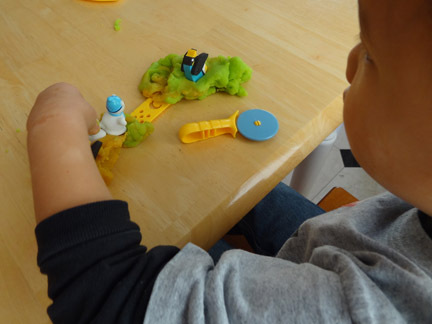 QBoy used the playdough scissors to cut up small bits of food for his animals. He also cooked up a wonderful dish his frying pan. XGirl used a fork to mash up some food. And when the food was ready the animals dug in to the meal and stuffed themselves full. 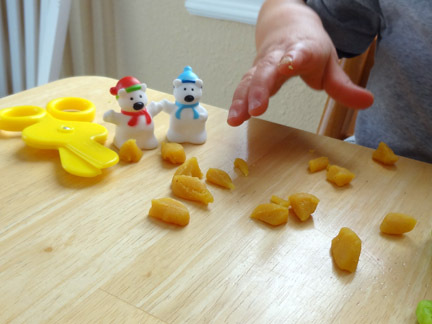 Food play lasted quite a while, until XGirl had another idea. Even though Christmas is well behind us, the kids still can’t talking about The Polar Express . 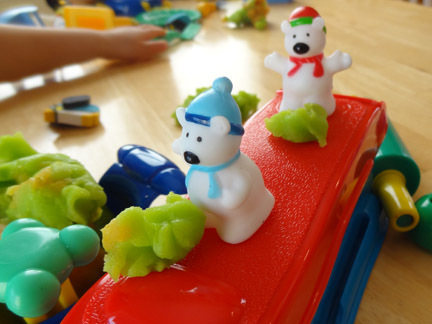 XGirl decided put her polar bears on her own polar express train made from play dough. QBoy, who loves all things train, had to get into the action as well. He is fascinated by the way that train cars get coupled, so he “coupled” several items together to make a train for his animals. 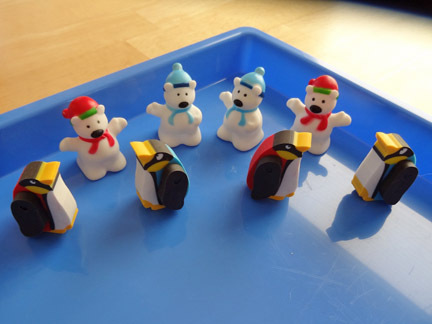 He informed me that the penguins were the conductors and the polar bears were riding in the caboose. The kids made a few more trains as well. And the best part about this activity? It kept the kids productively entertained for over an hour while my husband and I cooked up a number of dishes to eat during the week! 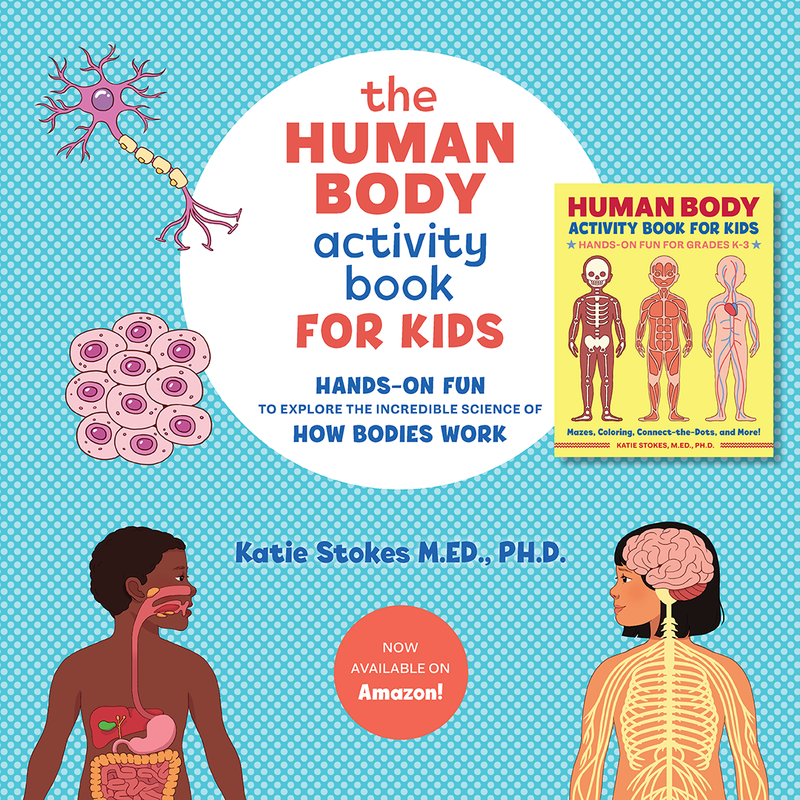 Anything that keeps the kids busy that long is a winner! Great activity! Pinning now! Thanks for linking up at Sharing Saturday. I love activities that keep them busy so I can get some much needed things done (like cooking). 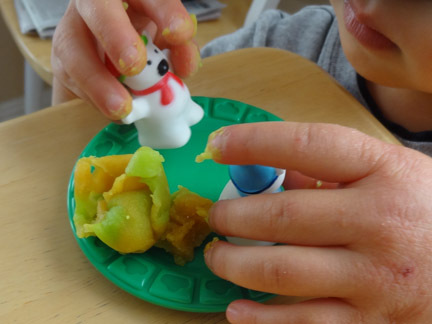 And I love the idea of Gluten Free playdough, I will have to find a recipe for that! Thanks for sharing on We Made That! 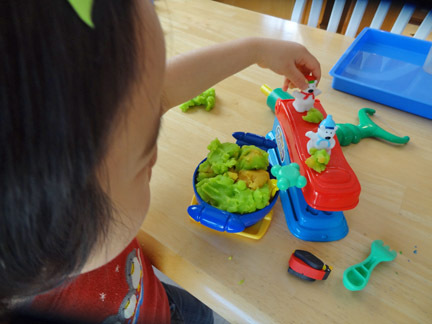 Mine are big fans of play dough too; they would play for hours! Thanks for linking up to Mom’s library! I just adore penguins and learning about them. 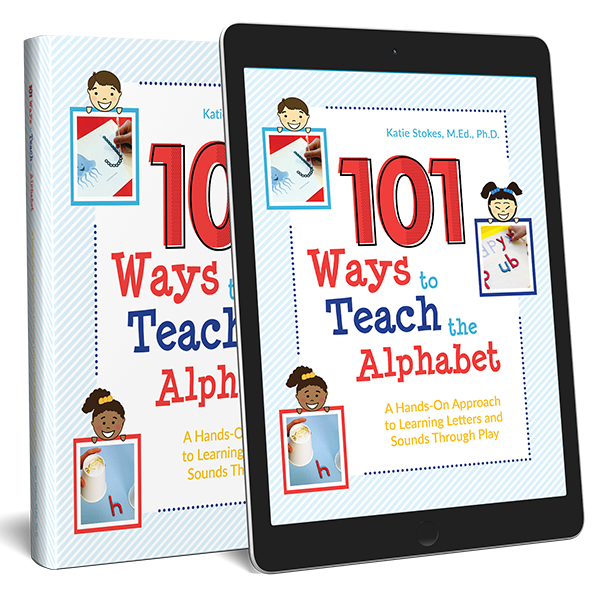 This week I posted 101+ activities and crafts to do with a penguin theme and included a link back to this post. It was sooo cute. 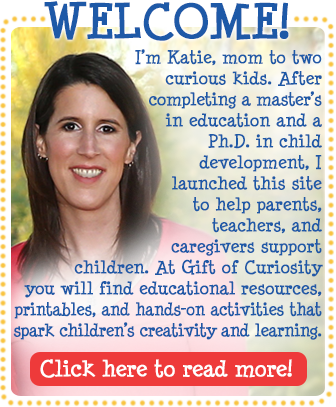 I hope our readers stop by and visit your site! Thank you for inspiring others to craft, learn, and connect with their children. Thanks for including this post in your roundup! I just love everything I’ve found on your site!! 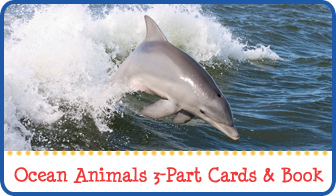 So many adorable (not to mention educational!!) 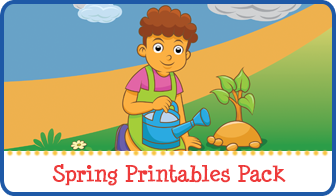 activities for my Pre-K class!! Could you please share where you bought the cute polar bear figures? I found the penguins, but can’t seem to locate the bears. Also, you mentioned an arctic printable unit. I can’t seem to locate that either! Thanks! Thank you so much! I believe I purchased the polar bears from Oriental Trading Company (www.orientaltrading.com), although it was a couple of years ago so I can’t say for sure. I have a few Arctic printables available at this time, which you will see on that page, and I will be putting out an Arctic Animals Do-a-Dot pack by the end of the month. Best of luck to you and your students this year!